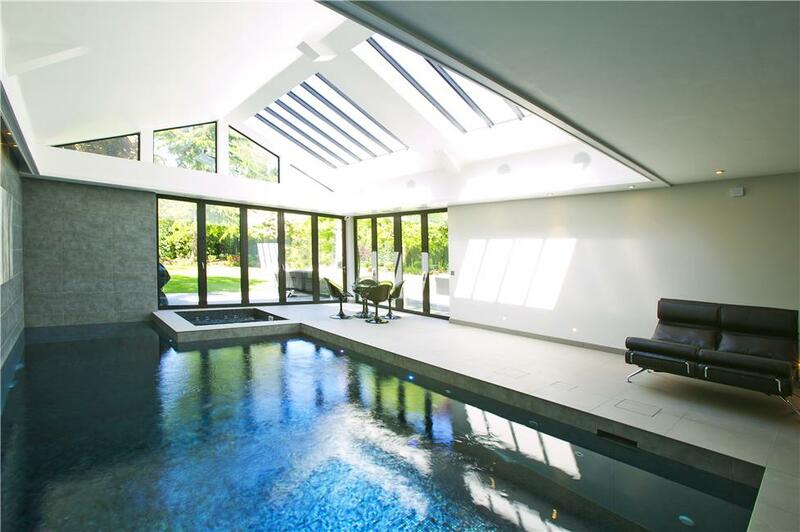 Alphamet Bi Fold Doors Wimslow, looking for the best bi fold doors that Wilmslow has to offer. 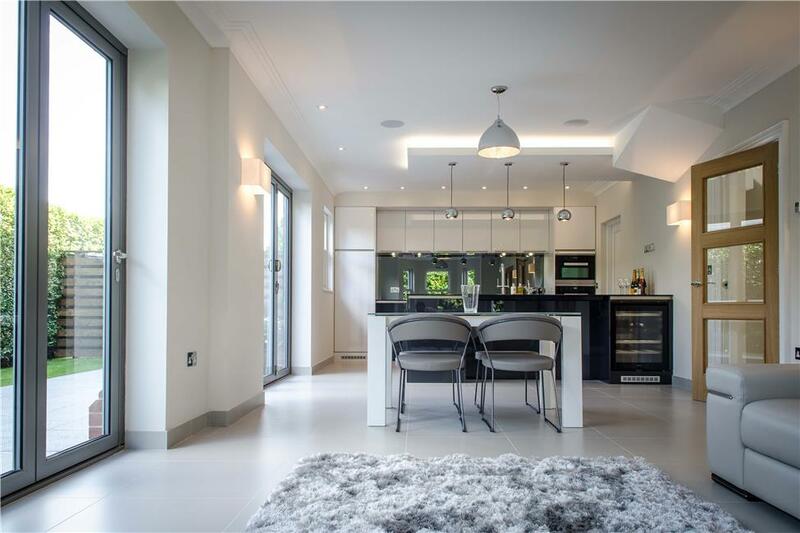 Many people are now turning to bi folding doors to open up the space to the back of their homes and Wilmslow is a hotspot for us in installing quality bi folding doors and glazing to homes in the area. 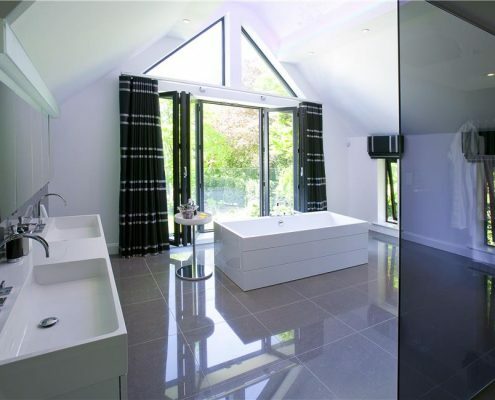 We have worked on many homes in and around Wilmslow and our design team are on hand from the start to help with choosing the right bi fold solution for you. 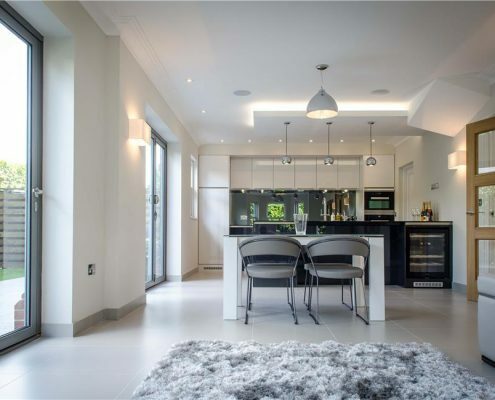 We have worked on many barn conversions, bespoke homes and many terrace homes too, terrace homes can really benefit from bi folding door solutions to create and open up the space to the rear space and bring the outdoors in. 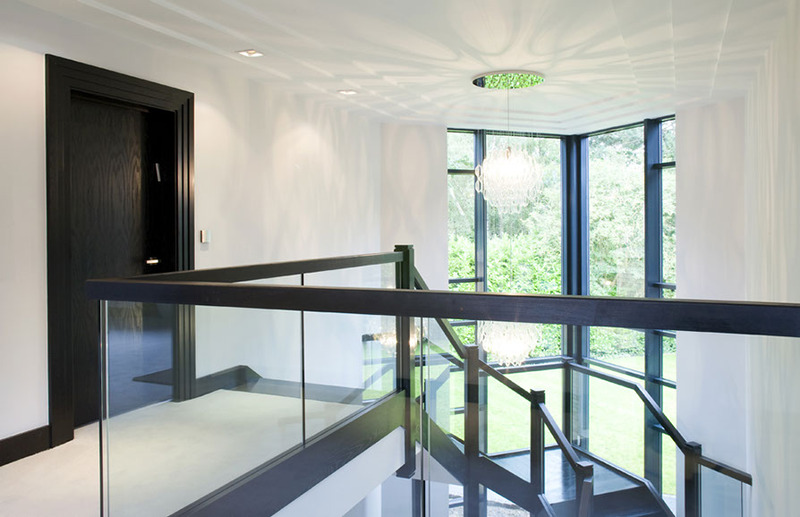 If you are looking for the right bi folding door solution in WIlmslow then make sure you get in touch with us today for a free site survey with no obligation whatsoever. 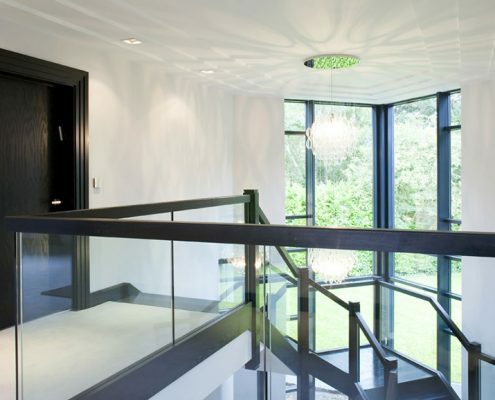 Here at Alphamet Bi folding doors we design, manufacture, fabricate and install the highest quality Bi folding doors. 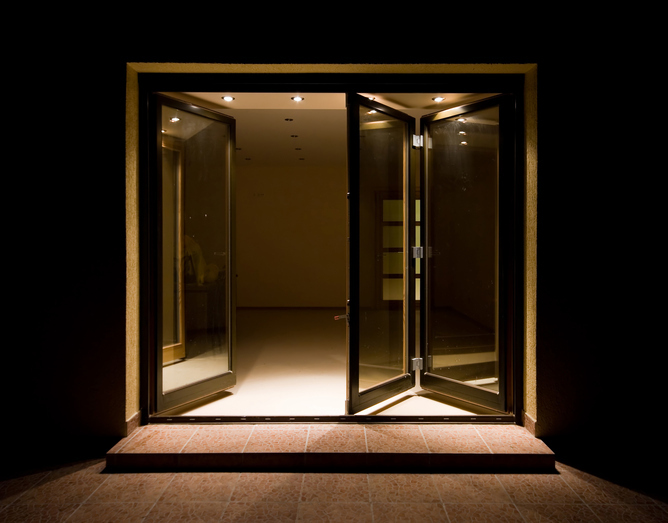 We have a huge amount of experience in the manufacture bi folding doors. 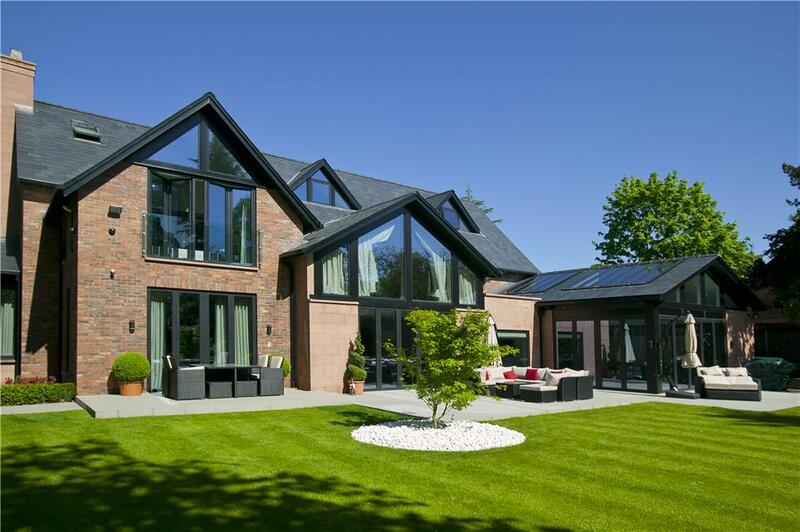 Our team are specialists in bi folding doors and glazing and understand the Wilmslow housing market and styles. After installing many bi folding doors in homes and businesses in the area, we have built our reputation as being a premier local installation company. 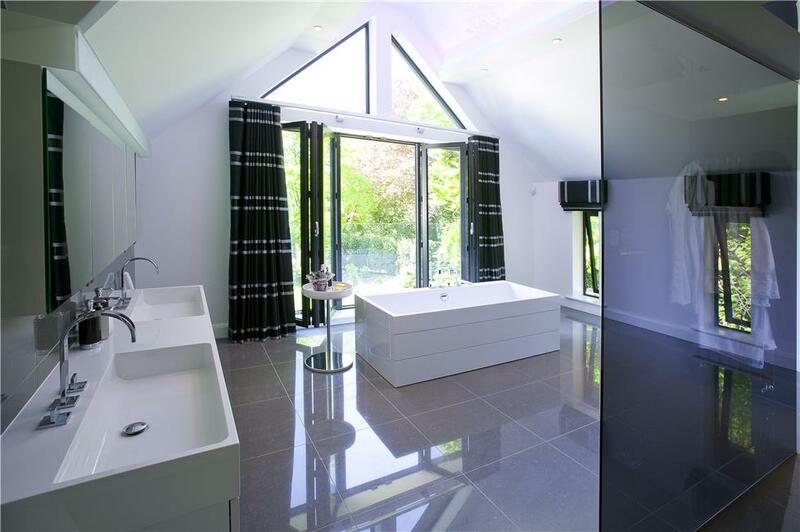 Being a local Wilmslow company means you get all the local service you expect, we are on hand for design, planning and after sales.